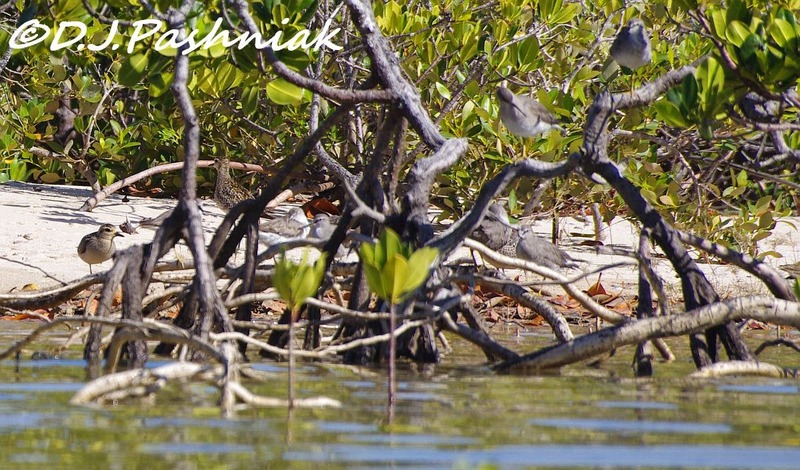 pretty shorebirds among those gnarled trees and roots. Lovely birds and terrific captures as, Mick!! Thanks for sharing! Hop you have a great new week!! 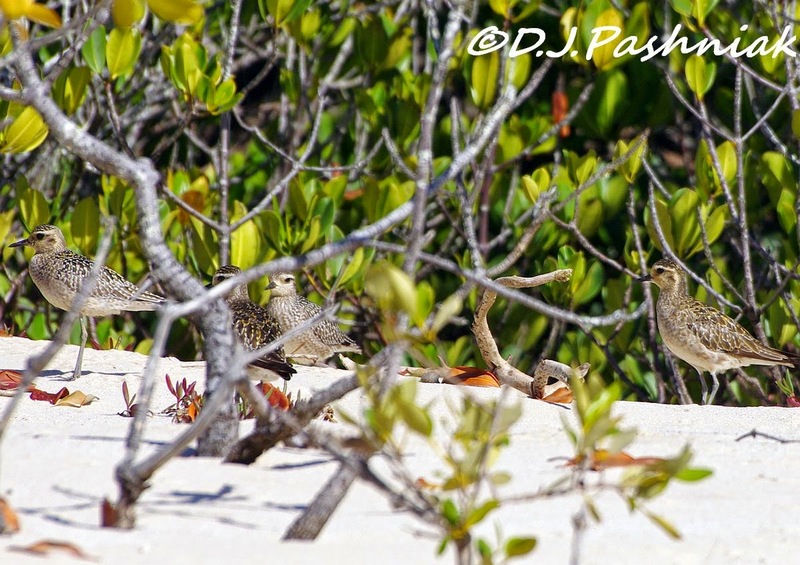 Great shots of the Plovers and Tattlers. Wow! 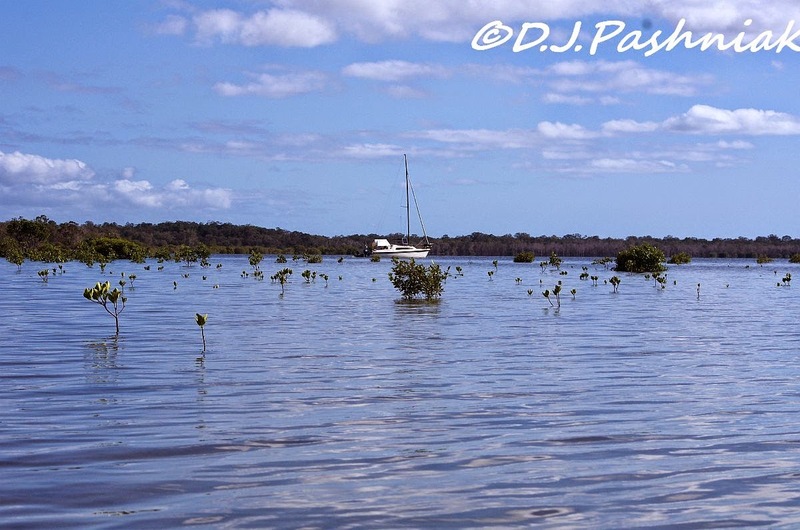 What gorgeous water and nature photos ~ great that you were out in your kayak on such a lovely day! You get such great shots from your kayak. I love kayaking, silently slipping through the water and sneaking up on things. Those little blue crabs are quite cute with their knobby antennae on top. What a fun time, kayaking while birdwatching..I love the Golden plovers and the Oystercatcher. The Grey-tailed Tattlers are cute birds too. Great photos and post. Enjoy your day! Like you I am sat waiting for perfect birding and photography day but they don't arrive too often now it's winter. 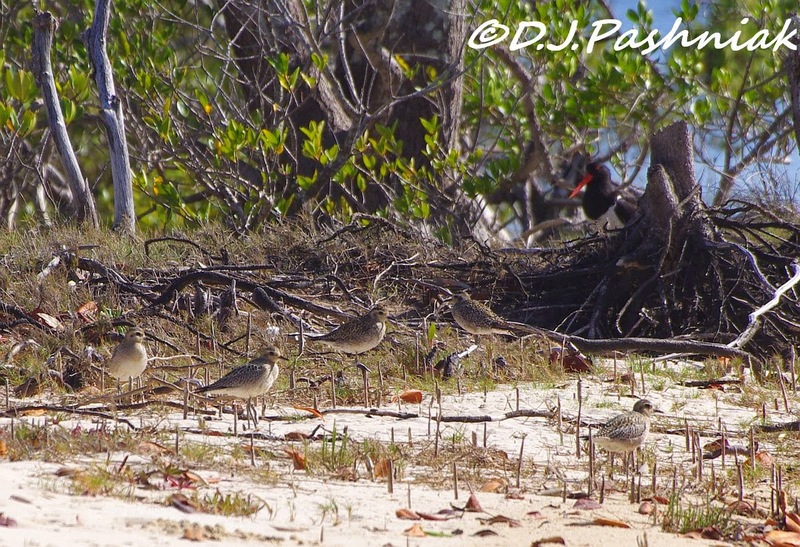 You made good use of this kayak trip as the plovers especially are in stunning condition and beautiful light. You make a good observation about their standing still making for good camouflage. What a perfect day!!!! I LOVE that first shot. 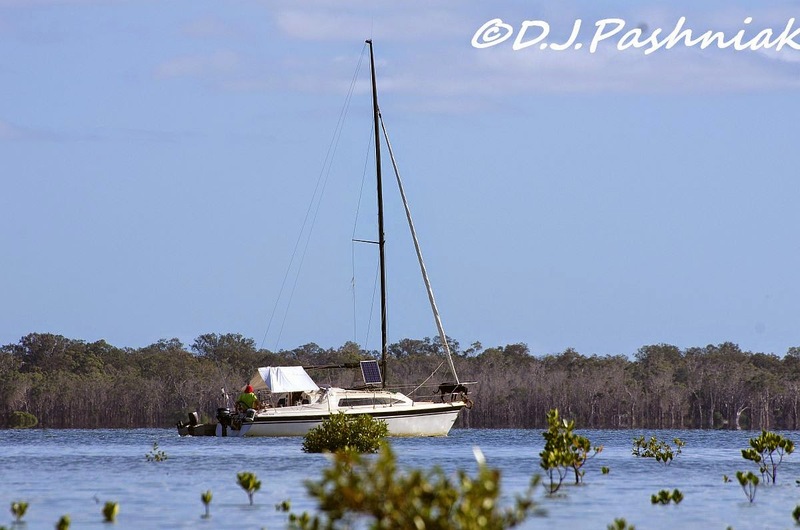 What a happy group on that boat, having a wonderful day, but I envy you in your kayak, up close and personal with those shore birds and the serenity of the waterway. Lovely! Great shots and a wonderful place. how nice to see the Golden plower :) And all vaders. I rarely see them at home. Loved the Plovers but seeing the Tatlers was special. A beautiful place. I love the shorebirds. 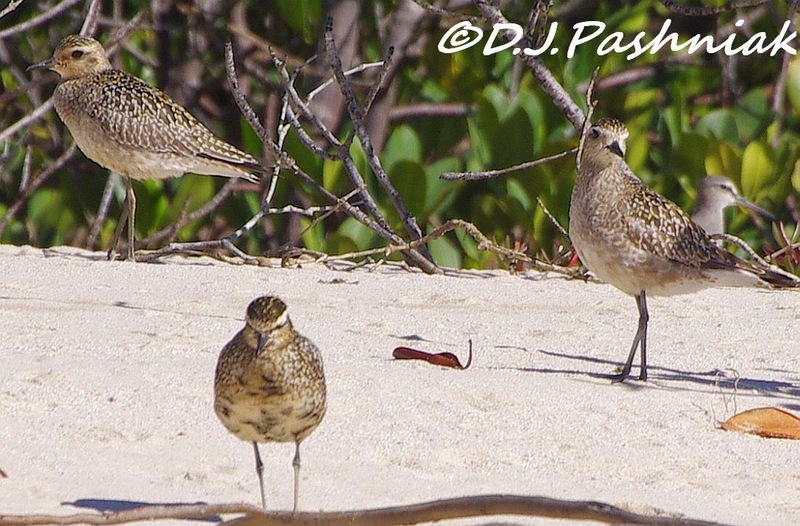 The plovers are wonderful. The oystercatcher reminds me of those hidden picture puzzles little kids magazines used to have ...you'd never see him if it weren't for that red beak! So glad you got kayak weather. Great news! What a beautiful day for kayaking. You got some wonderful shots. Happy for you that it was good kayaking weather:) The birdies seem to enjoy life as well! Thanks for commenting - and since both your comments came through and they were nearly the same I have just ok'd one. What a great day to be out and about, Mick! 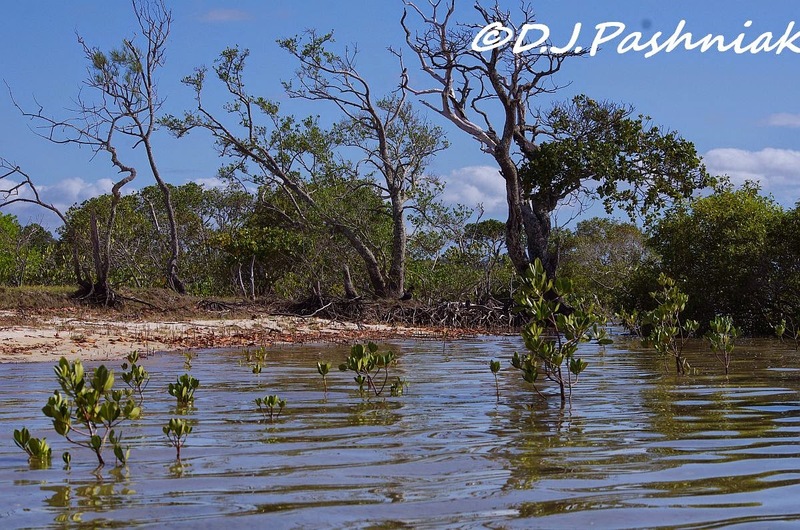 The water and mangroves certainly look inviting. Brilliant photographs! Would love to see any of these birds. I'm headed to the other side of Florida this weekend to take advantage of a cold front moving south along the Atlantic coast in the hope it will push some pelagic and shorebird migrants in to the beach. Wonderful captures Mick! I'm still in awe at your kayak adventures! I'd love to own a kayak but alas, no money to buy one, no car to transport it and no spot nearby to kayak. 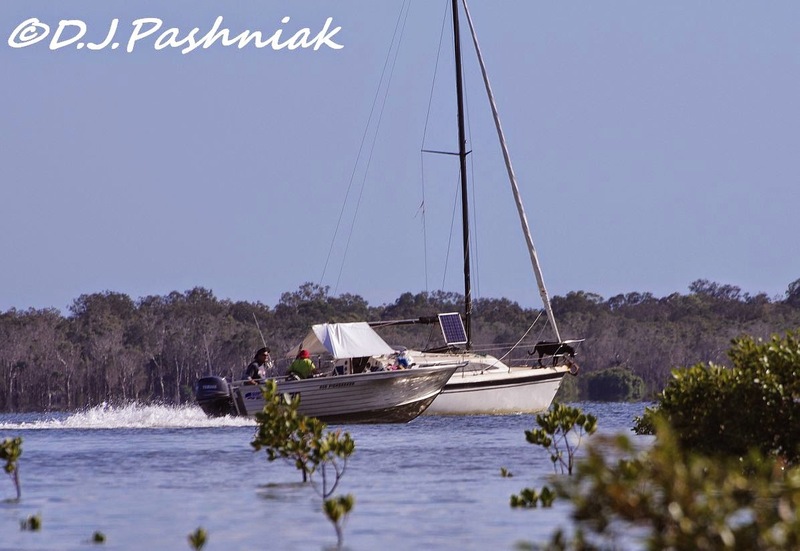 I love seeing your images from your adventures! I hope you are well? Great set of pictures. My plans to watch waders this weekend have been rather damaged by a blast of antarctic weather! I lost contact with my fingers this morning!